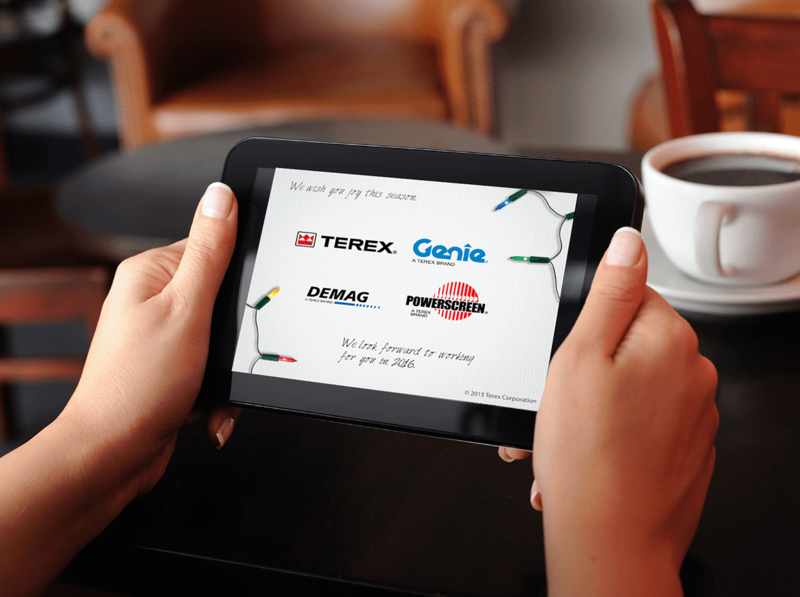 Using animation to highlight their products and applications we helped Terex roll out their best wishes this holiday season in seven languages! Showcasing the powerful impact they have in their industry also showcases the powerful impact of client connection. Take positivity and business global this year!